The Spiritual Director, Adoration Ministry, Enugu, Nigeria, AMEN, Rev. Fr. 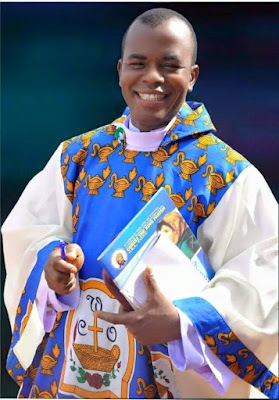 Ejike Mbaka, has released his prophecies for the year 2019. The fiery preacher disclosed this on Tuesday during his New Year prophetic message and crossover service.